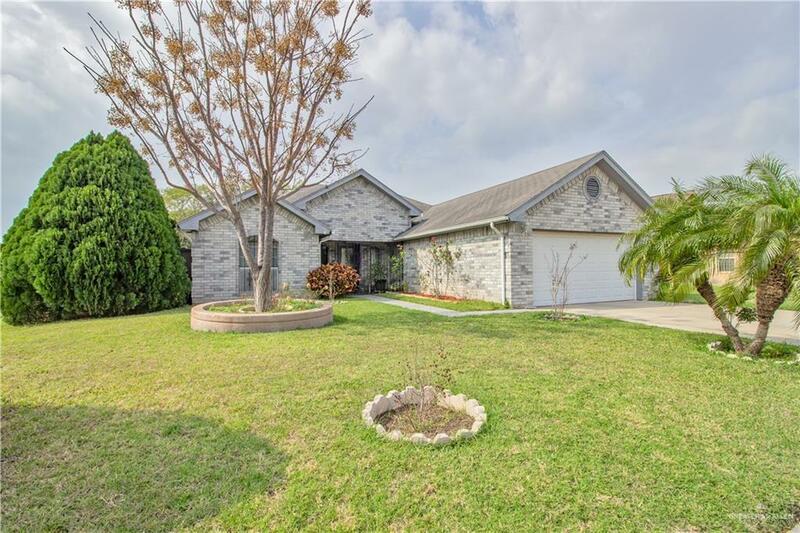 REMARKABLE HOME FOR SALE//3301 N RON DRIVE PHARR TX 78577! 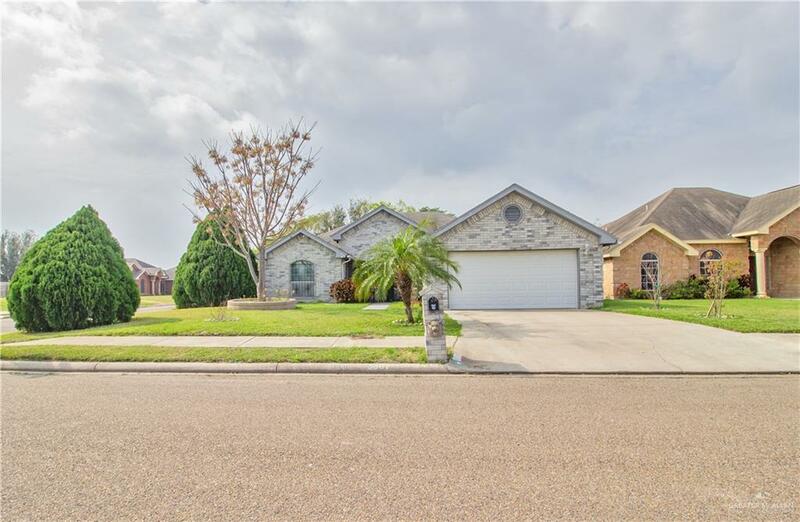 This home features 3 bedrooms, 2 bathrooms and 2 car garage. Spacious living and dinning rooms, laundry room and a kitchen with custom cabinets. High Decorative Ceilings, ceilings fans, and tile flooring all through out home. All bedrooms are spacious with walk-in closets. Master bath features double vanity and stand up shower. Need room for storage? Home has a great storage room in the backyard. 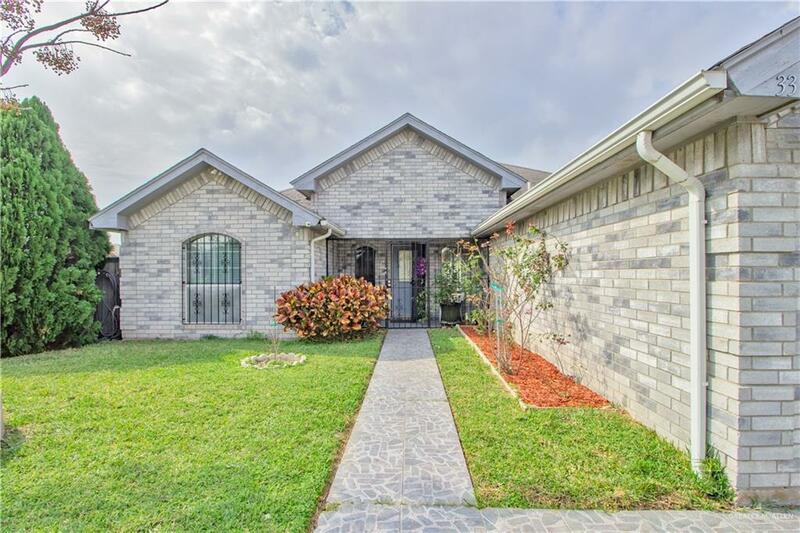 You may also enjoy the outdoors in a large covered patio perfect for BBQs and the view of nice mature trees. Excellent location and on a CORNER LOT!!! HOME READY TO MOVE-IN. CALL FOR AN APPOINTMENT. Listing by Mario E. Baez of Exp Realty, Llc. IDX information is provided exclusively for consumers' personal, non-commercial use and may not be used for any purpose other than to identify prospective properties consumers may be interested in purchasing. Data is deemed reliable but is not guaranteed accurate by the MLS or HSRGV Group. Data last updated: 2019-04-25T19:16:27.707.